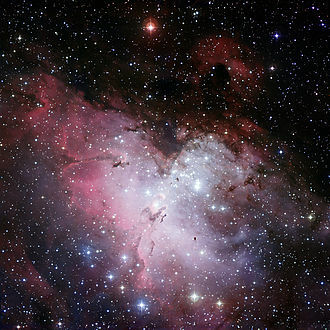 We started with 16 nebulae, and now we’re down to just two: the Eagle Nebula and the Butterfly Nebula. 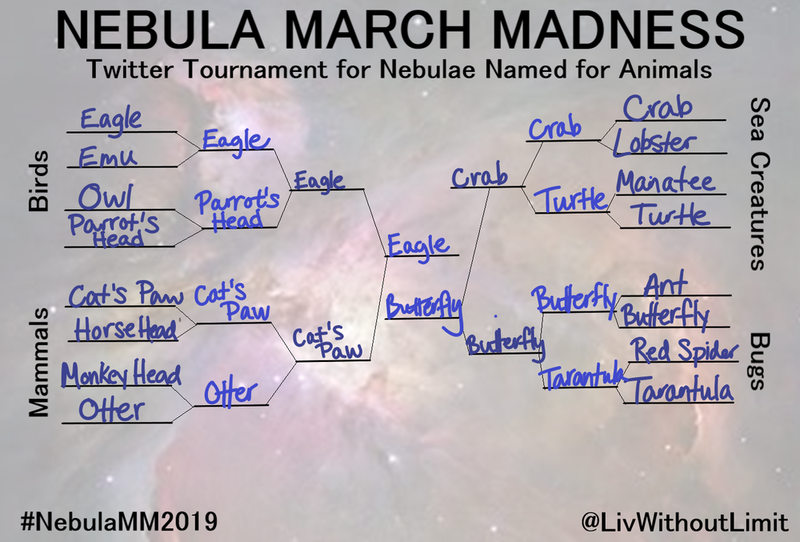 In the final round of Nebula March Madness, these two nebulae named for flying critters go head-to-head while those named for mammals and sea creatures watch from the sidelines. Who will win, the birds or the bugs? 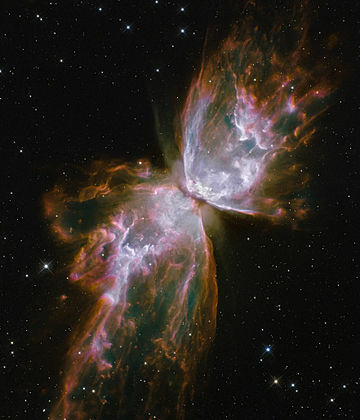 Vote on Twitter and decide which nebulae is the most stellar (ha.) of them all! In this tournament, I've shared stats about physical characteristics, the composition, and the discovery of various nebulae. In the final round, we'll look at these attributes for the final two contenders side-by-side.